If you’re near Richmond, Virginia on August 27th, join us for a fun-filled and creative evening! 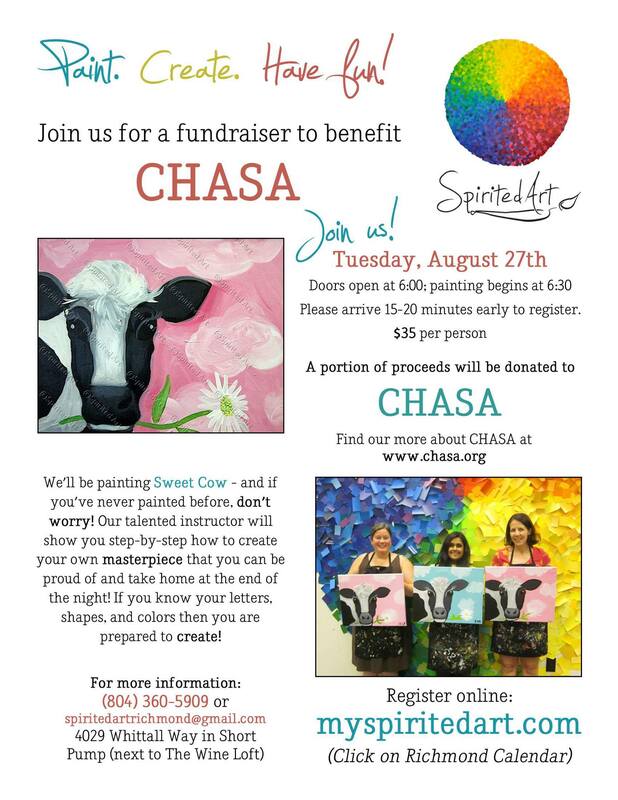 We’ll paint Sweet Cow and learn more about the Children’s Hemiplegia and Stroke Association (CHASA), a national charity that helps children with hemiplegic cerebral palsy or pediatric stroke. And, you can help CHASA keep helping the kids – a portion of proceeds will be donated to this worthwhile charity. We decided to set up a fundraiser to benefit CHASA because, since our son Garrett was first diagnosed with having had a stroke before birth, we have used the CHASA website and the parents found on various associated Facebook groups as the primary resource for questions and concerns we have about Garrett and his development. We are so thankful for the parents and children associated with this organization, and especially humbled and grateful for the parents that started CHASA. They did not have this resource available to them when their children were younger and faced new challenges. We hope that by hosting a fundraiser once a year, we will not only be able to to help the children, like Garrett, who still have many challenges and successes ahead of them, but also to honor those who had the strength and foresight to create an organization like CHASA. 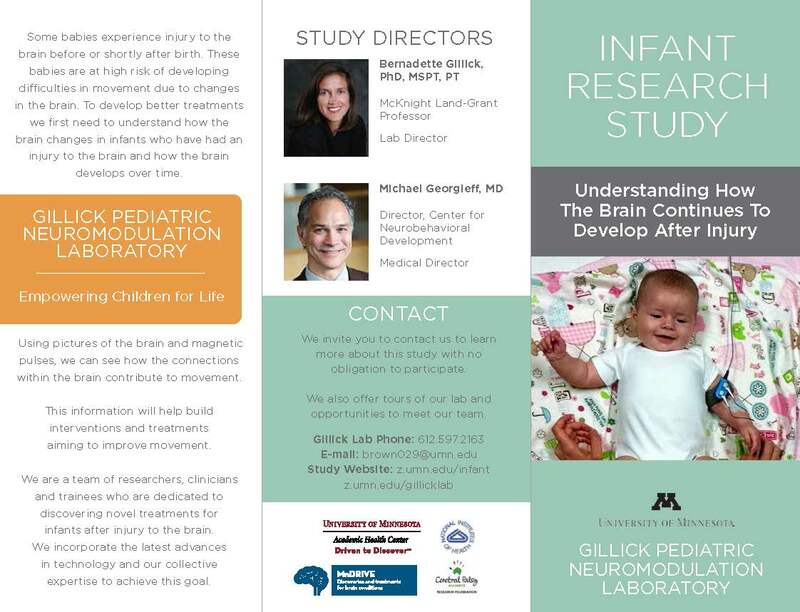 Garrett’s in utero stroke was not discovered or diagnosed until he was nine months old. We had always said “Boy, he is really right handed”, and one morning as I was getting ready for work, I saw Garrett up on both knees and his right hand was under him (clearing trying to crawl) … and his left shoulder was on the floor. Time for me to wake up and smell the coffee. I called the pediatrician, and her first guess over the phone was that maybe he had fallen at daycare and either dislocated his shoulder or caused a small fracture. She saw him later that day and said just to cover all our bases, let’s have him see a neurologist. 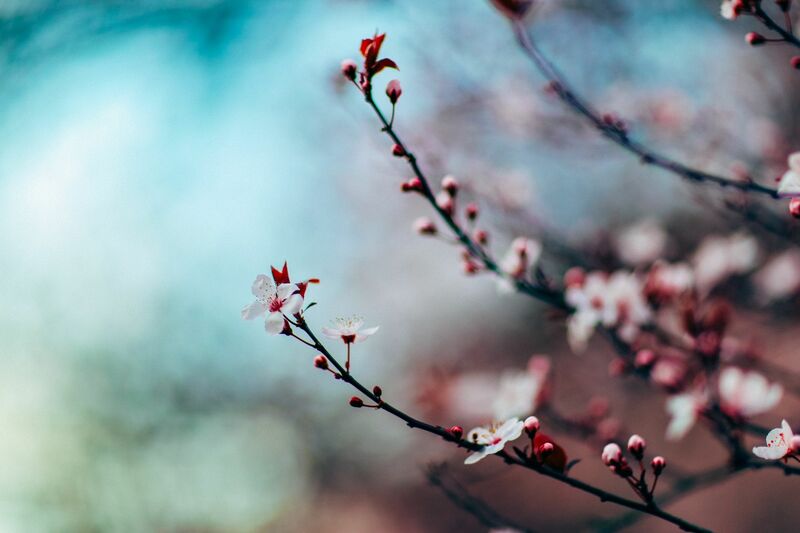 Once we met with him, my husband and I knew right away that something was wrong. The neurologist had him diagnosed within 15 seconds. We went through the MRI, EEG, and other tests, to learn that sometime between the 2nd and 3rd trimesters, Garrett had suffered a stroke. Garrett is a very funny, cuddly, lovable 3 year old now. 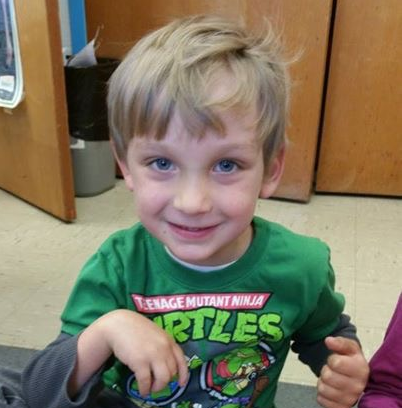 He loves his teachers and friends at daycare, and his therapists that he sees once a week. He walks, runs, and plays with his older sister, who does not cut him any breaks, thank goodness! We are just so grateful for him, and so appreciative of having CHASA and his parents as a resource and support. 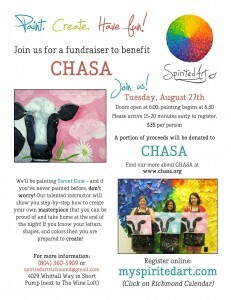 Paint with us and help CHASA keep on helping families of children who have hemiplegia or pediatric stroke. Our event is located in the Richmond, Virginia area. I am so excited to have the opportunity to give back. I hope to see you there. Thanks so much!